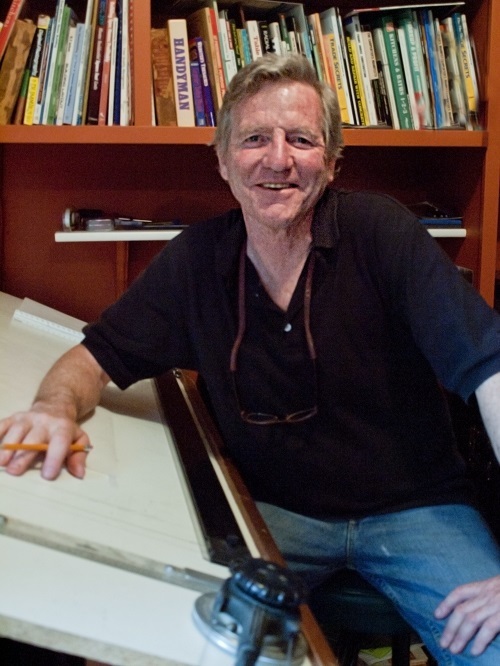 The man behind the custom home floor plan. Hello, I am Craig Swanson of Spokane Home Design, formally DeerHart Design Drafting, in Spokane, Washington. I have an unusual education that most floor plan drafters, house designers and architects don’t have. I actually know how to build the plans that I draw because I have been building many of the projects that I have designed for several years. I started out at the age of 12 working with my father learning to put in foundations. Then I learned framing and finish carpentry in my 20’s. Later in my 30’s I had a crew of carpenters that worked at constructing the homes for my family’s homebuilding company. 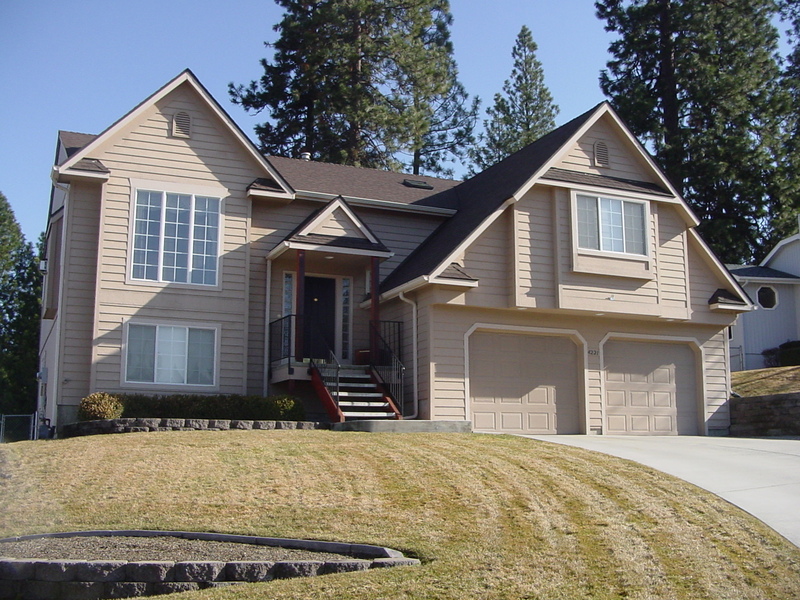 During a period of ten years in the 1990’s we built about 400 homes in Spokane as general contractors. As a foundation tradesman growing up and later on my own, I learned exactly what is required in a set of house blueprints for that portion of the building process. To this day I put in the footings on the houses I build and do the foundations as well when they are low walls. The custom home floor plan is the most important to the framer and I have framed literally hundreds of homes with crews as the laborer, the cut man, the layout man, and the boss man. As I draft the building plans, I am envisioning how the pieces will literally be cut and nailed and joined together in a way that very few other draftsman have the experience to do. I understand things like how roofs go together and how crucial it is to give stairways the proper space they will actually require. As a general contractor I know what the other trades need on the plan, what the building department needs and what the contractor needs to bid the project and then build it. In this regard, I am a great resource for anyone who is new to the building process. I try to build a few homes each year with the help of my wife, Elaine. I know exactly what you are getting into and can answer many of your questions and provide recommendations on techniques, products, suppliers and sub-contractors. We understand issues you will be dealing with like the loan process, the permit process and the property development process. What this means is that I speak the language of all the different tradesmen who will work with their hands and tools as they perform all the jobs on your new home from the excavator who punches in the hole to the basement contractor who will pour the mud into his forms to build your new home’s foundation to the framers who will take a bunch lumber and that foundation and transform them into your new home using only the tools they haul in their rigs, their sweat and their know-how. I speak the language of the general contractor who will study and learn the custom home floor plans that I have drafted by your guidance. He will quickly know what he needs to know to send them out to his team of subs and suppliers for estimating and then to the building department for permitting. And if he has any questions, I am always available. And most importantly, I speak the language of the homeowner. Partly because I am one and have raised my family in the home I was raised in. But mostly because I have worked for many years building and remodelling, designing and drafting plans for custom homes for people of all types. I have encouraged and helped the ones who wanted to pitch in. More than once, I have had owners show up nearly every day and work right along side of me. And never once have I not enjoyed their company. I think that is because they have all become friends and they know we are equals, I just know a lot more in this one small area that for a brief time is very important in each custom home owner’s life.